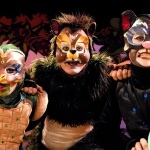 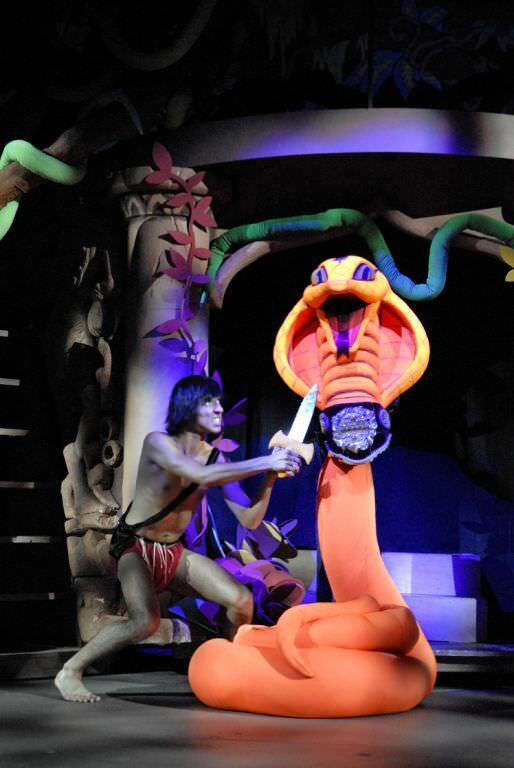 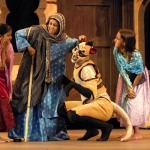 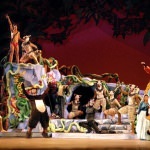 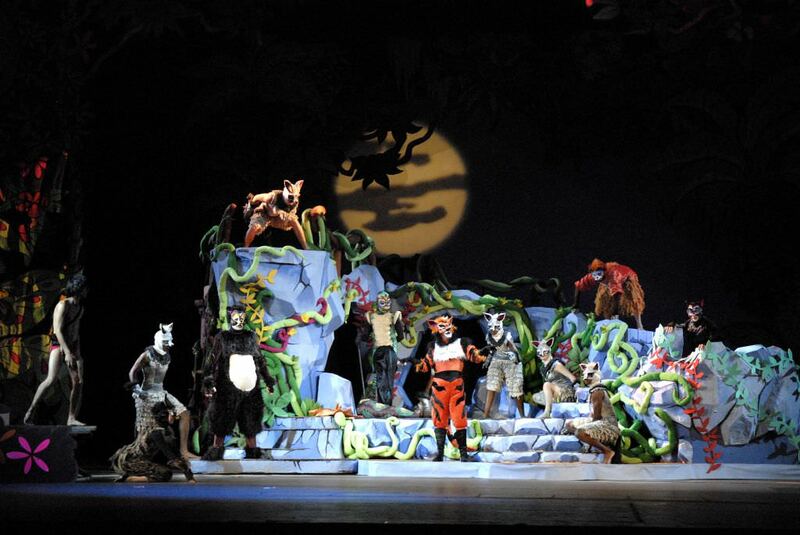 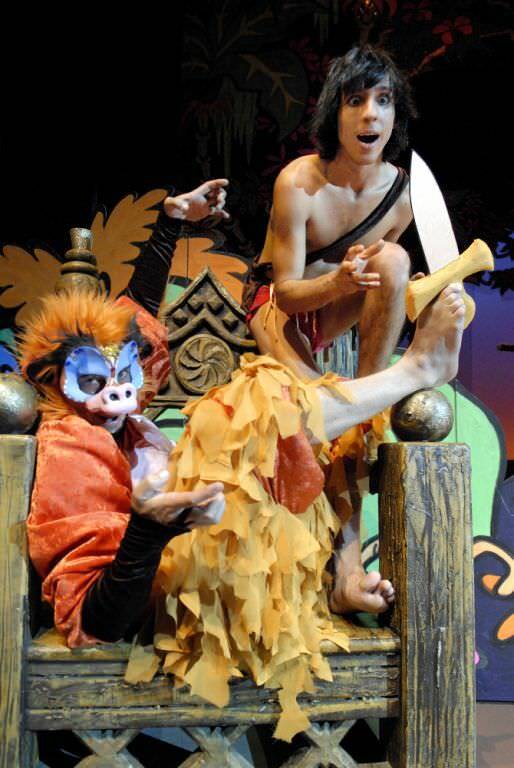 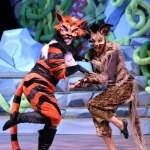 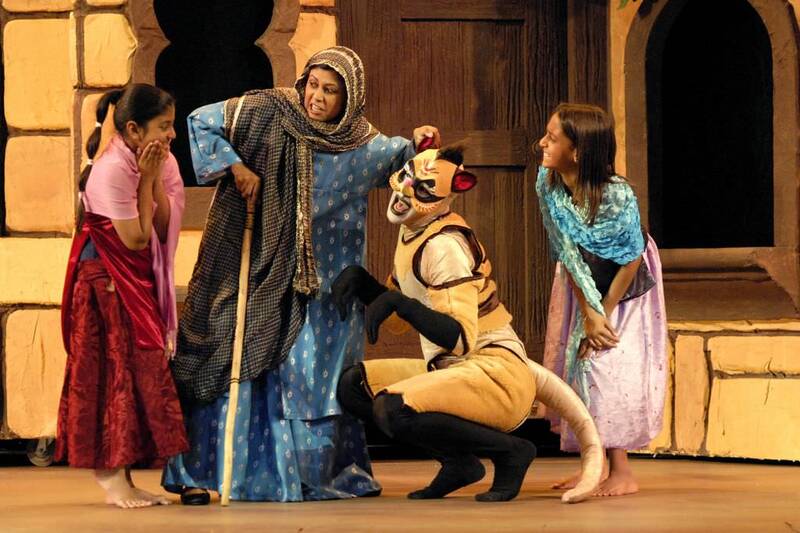 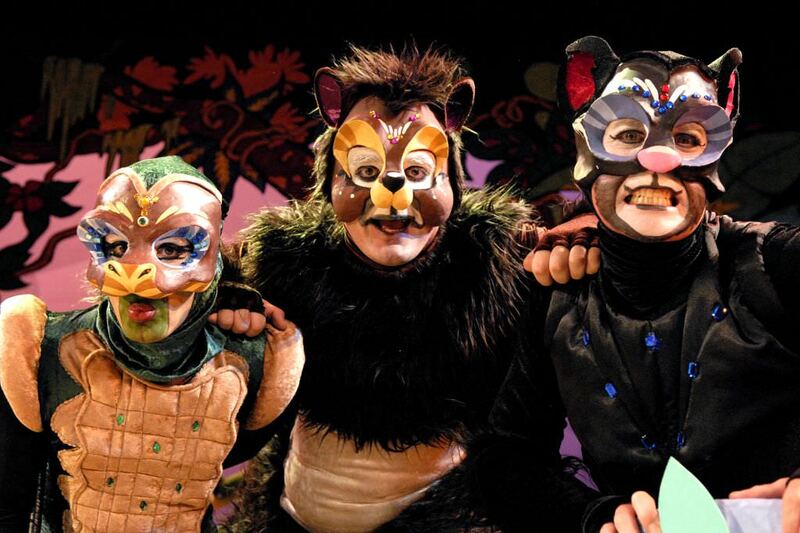 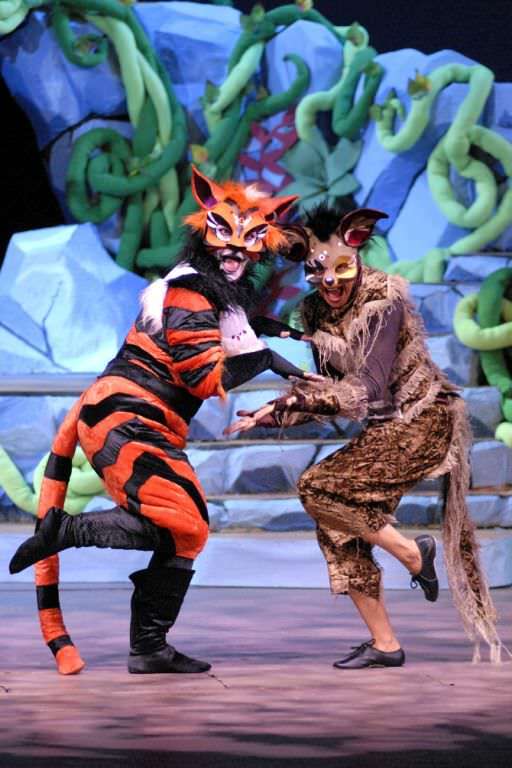 This original and elaborate stage version of the classic children’s novel, The Jungle Book is a thrilling, theatrical feast for young and old. 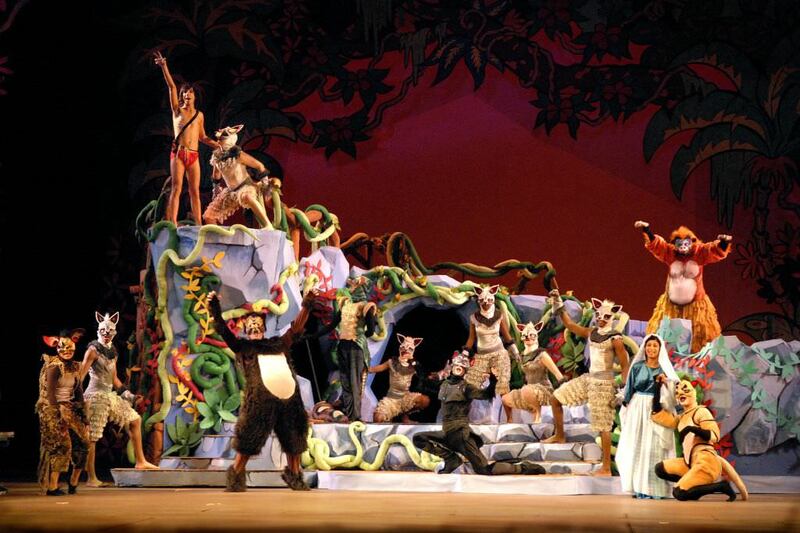 Ten actors are joined by a team of fifteen talented children and several magnificent, life-size puppets. 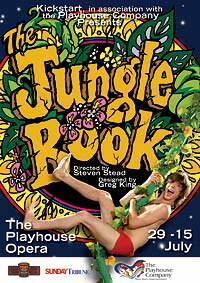 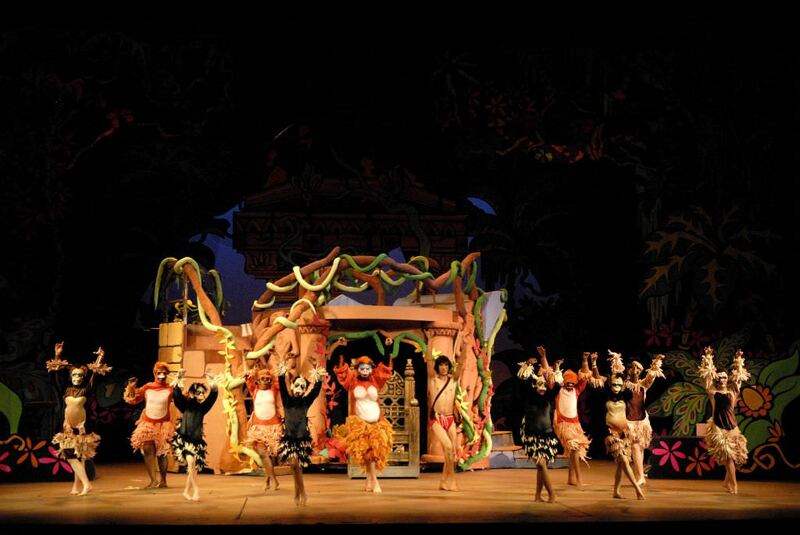 Together they bring the fascinating stories of the jungle boy, Mowgli to vivid life on a revolving jungle set, covered with lush vines and exotic flowers, all deeply inspired by Kipling’s evocation of all the mystery and wild beauty of 19th Century India.